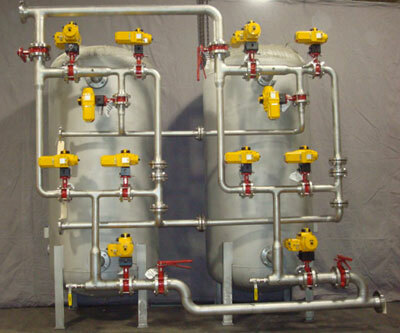 Aquatic Solutions has special division focused on Pharmaceutical & Healthcare industry. 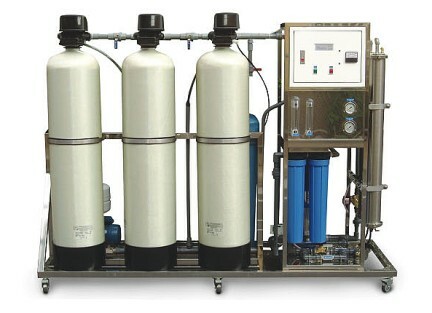 These industries require special attention, as the world standard of water quality used keeps updating. Our mission is to provide systems that have excellent results & low costs leading to savings. Active implementation of good quality is our priority. 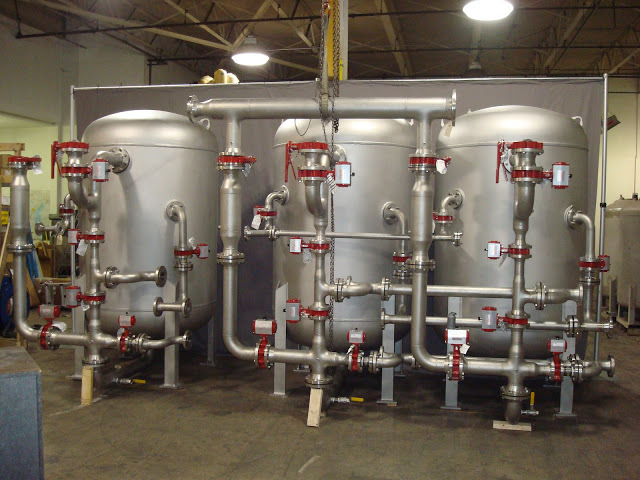 Water Systems are designed in accordance with the requirements of FDA, cGAMP, cGMP, cUSP, & cPH Eur. 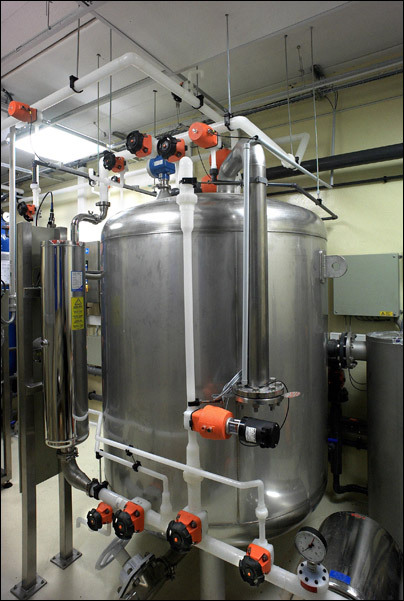 Systems conforming water quality according to USP norms for Pharma use. In order to meet the PW & WFI quality objectives, the USA FDA recommends generation of PW & WFI “where & when” required. 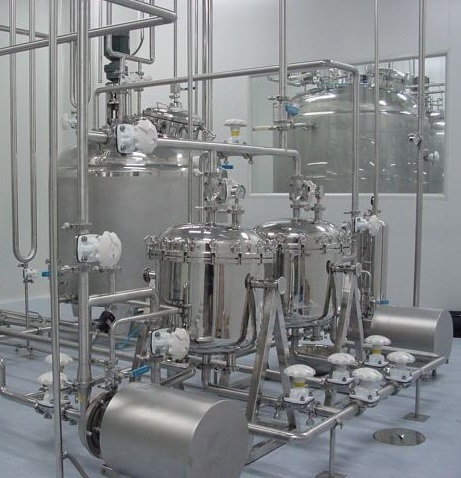 However, with growing demand, bigger plant size & layouts for Pharmaceutical & Biotech industries becoming difficult PW & WFI “where & when” required. 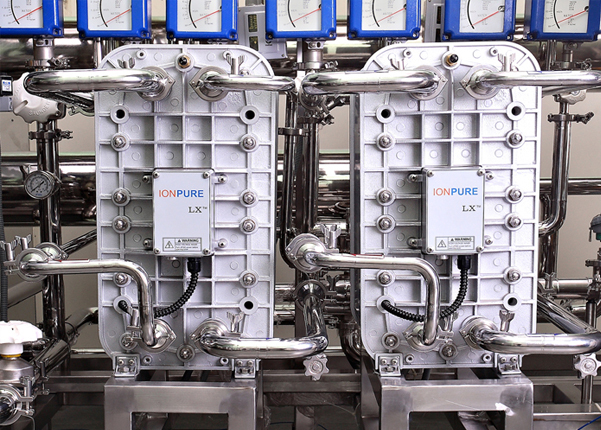 Our Water Storage & Distribution Systems are designed to store and distribute PW & WFI water to various user points maintaining the generated water quality. Zero Dead Lag block valves with inbuilt sampling port for point of use. 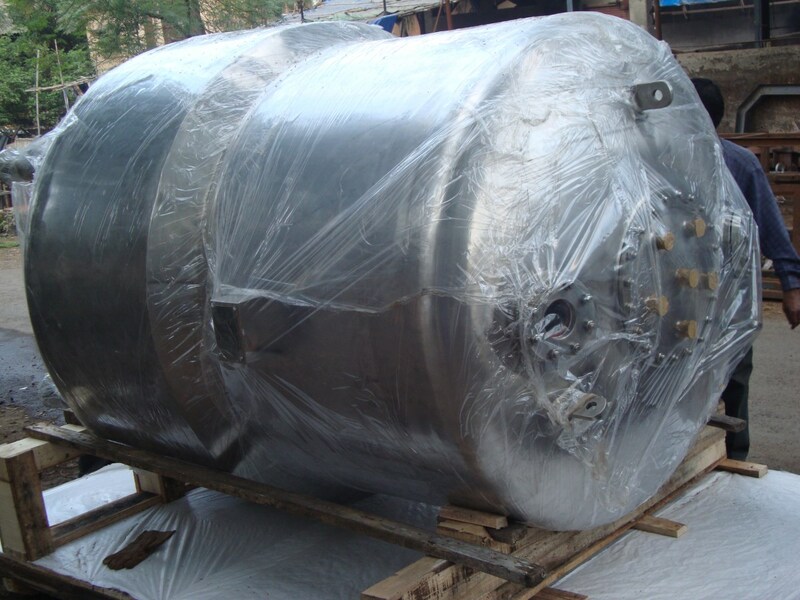 Heat Exchanger provided to cool PW & WFI as per the process requirements. The documentation package is well designed & organized to provide validated information on the project life cycle from design stage to site to acceptance test. Our dedicated validation team Provides a comprehensive validation support to the customer including validation protocol preparation, site tests activities, instrumentation calibration & validation reports organization. You will take comfort in knowing that our engineers are the most connected and tech savy in the industry. We pride ourselves in our ability to deliver results. Our technology platform helps ensure we deliver those result consistently & reliably.